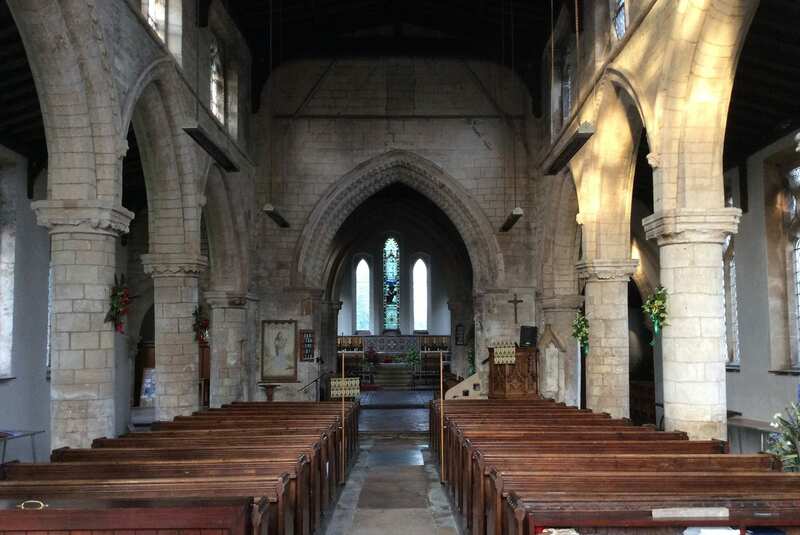 Along with many other churches, Sutterton Church is participating in the Holland Places of Worship Festival which takes place on Saturday 9th and Sunday 10th September. There will be guided tours of the church, photographic displays on Sutterton, past and present,the organ will be played. Flower arrangements will enhance the architecture of our beautiful Romanesque church.